all these sentiments that come from the left and right sides of the brain are the intangible values that move people to make what will most likely be the most complicated and expensive purchase of their lives. The right hemisphere of the human brain is the creative area of the brain. 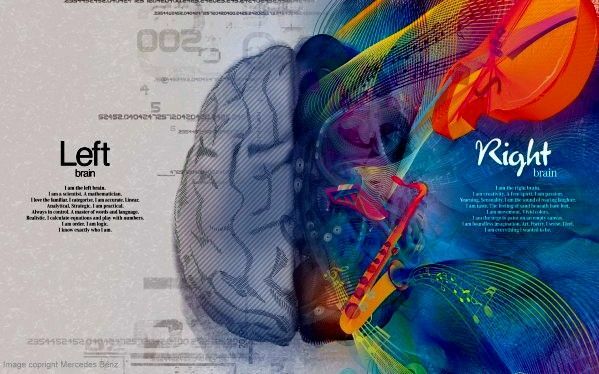 Creativity, imagination, intuition, art, music, feelings, visualization, daydreaming…all of these are governed by the right brain. Even as you read this, you may be imagining your home and surroundings. We are well acquainted with the feelings of “home”. Owning your own home is still a part of the American Dream because most of us have warm feelings associated with “home”. We long for a place of our own to make our intrinsic dreams a reality. We want “all the feels”, and we want to create them like we want them. Nationally, it is 38% cheaper to buy than to rent. In all of the 100 major metropolitan areas it is cheaper to buy, according to the latest Trulia Rent Vs. Buy Survey. Interest rates have fallen and rents have risen over the last year. 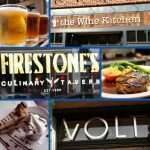 Check out Realtor.com’s Rent Vs. Buy Calculator to see the details of your city. For the Frederick Maryland area, the numbers are fairly equal. 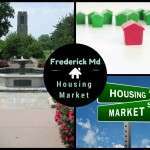 The median rent for a townhouse in Frederick is $1200-1600**. The median home value is $262,000, which computes to a monthly payment of $1243, at 4.25% interest rate, including taxes and mortgage insurance, assuming a minimum 3.5% down payment. Add to this figure the tax exemption for home interest, roughly $200 a month. Your monthly figure for buying is roughly $1250*. On a surface evaluation, renting and buying are very close. 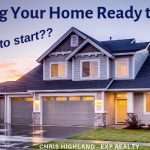 Assuming your rent will increase an average of 2.5% per year, a conservative figure, and assuming you own your home for 5 years, you will have saved $88,912 over the next 5 years by buying a home. This calculation is why most of us believe in home ownership. It’s the single most likely way to build family wealth over a lifetime. 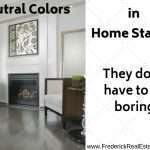 Add to these calculations, the fact that you will be living in your own house, painting it your choice of colors, mowing your own grass, and all those other right-brained considerations, and you have many more intrinsic benefits. With the 30-year mortgage, low interest rates, and common sense financing, average American’s have been building wealth for several generations, and most of us still want to partake of this particular aspect of the American Dream. 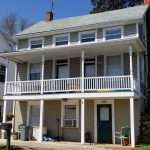 We recently helped a friend buy her first home in Howard County. She is a space physicist. (now when I say jokingly, “It’s not rocket science!” I’ll have real context!) She makes a living, and functions most of her waking hours with her left brain. 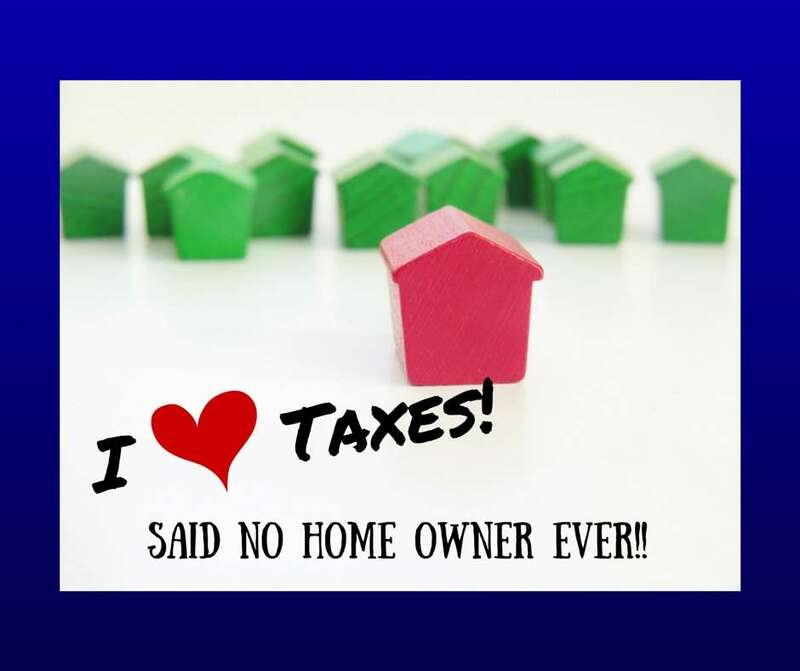 When we began the home buying process, we told her that she would make a decision emotionally…she was appalled! Never! 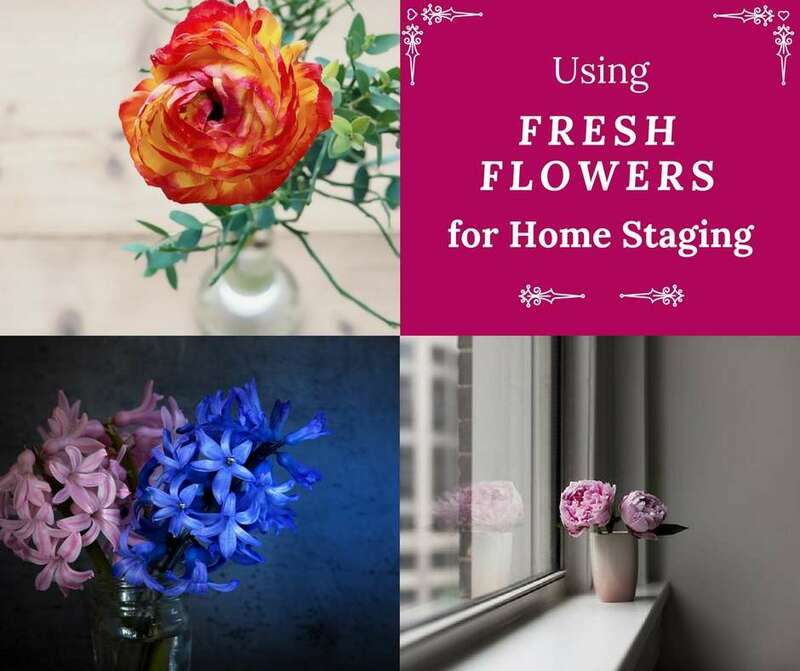 Well, like most of us, she started out with financial parameters, with a list of wants, needs and preferences, and even with a list of “no way’s!” When it came down to it, she chose the home that “felt” right. Then during the negotiations, she experienced a full range of emotions that she was not used to in her everyday life. 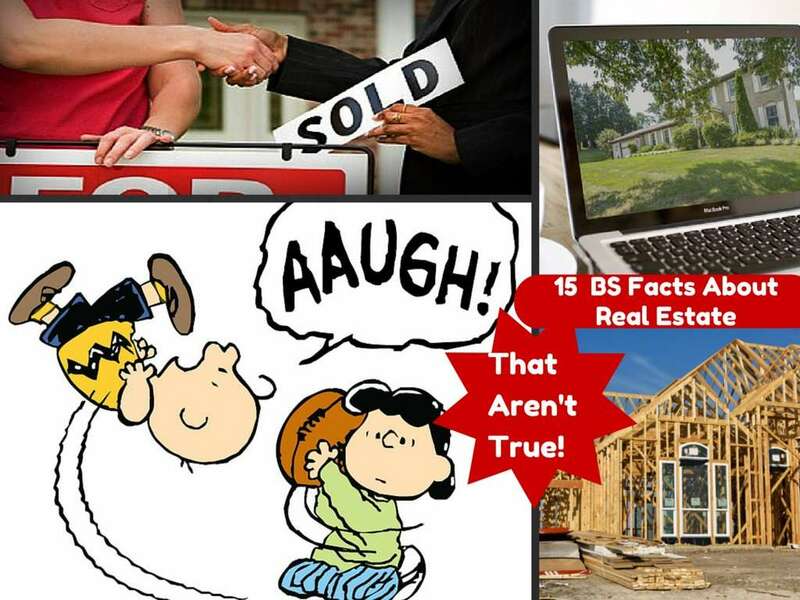 Many people would be surprised at the psychology that the typical Realtor gets to work through with buyers and sellers. Part of our job is to help people engage in negotiations and make decisions that will bring about their goals, and make a successful home purchase for all involved, no matter what their emotional state. The best home sales are win-win in our opinion. All involved get what they most want. 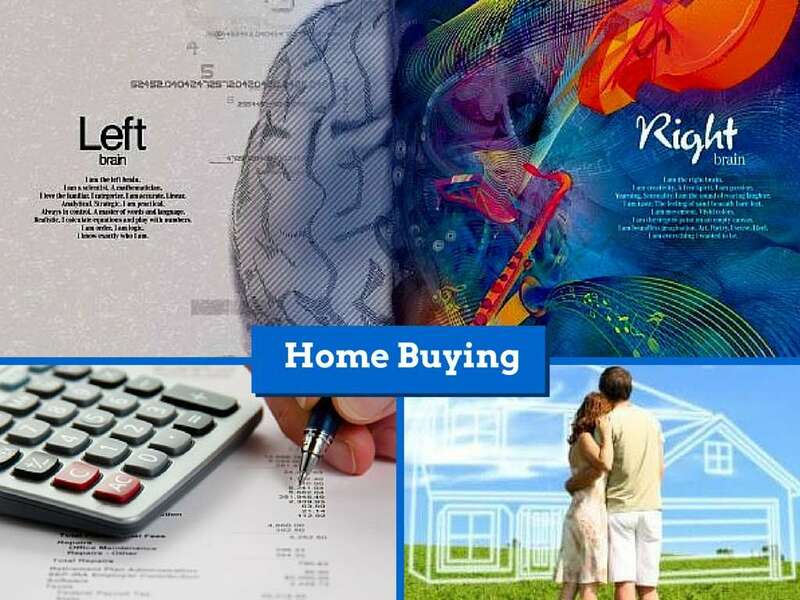 The right brain and the left brain play a part in the home buying process. When these two hemispheres are aloud to do their part, and stick to their roles, most home buyers end up with the home of their dreams. As with most major decisions, let your right brain and your left brain do their work. Your final decision is yours, and something you want to be happy with for the long run. * * It depends on the neighborhood. Always consult a financial adviser or lender in matters of your finances.